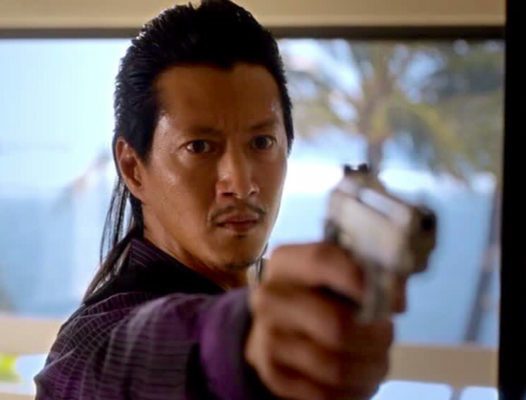 Will Yun Lee is coming to ABC. Entertainment Weekly reports the Hawaii Five-0 star will guest on The Good Doctor. The medical drama stars Freddie Highmore as Dr. Shaun Murphy, a new surgical resident with autism and savant syndrome whose ncredible memory and keen ability to perceive spatial relations inform Shaun’s gifted comprehension of his patients. The cast also includes Antonia Thomas, Nicholas Gonzalez, Chuku Modu, Beau Garrett, Hill Harper, Tamlyn Tomita, and Richard Schiff. Lee’s first appearance on The Good Doctor will debut in February. The star’s former Hawaii Five-0 co-star, Daniel Dae Kim, executive produces the CBS series. What do you think? Do you watch The Good Doctor? Would you watch a second season? More about: ABC TV shows: canceled or renewed?, The Good Doctor, The Good Doctor: canceled or renewed? The Good Doctor: Cancelled or Renewed for Season Two on ABC? Yes I watch The Good Doctor and will continue to watch it. Its a truly great show. This show is on my “Must not miss” list! Highmore is brilliant in his autistic role. Must see a Next Season.